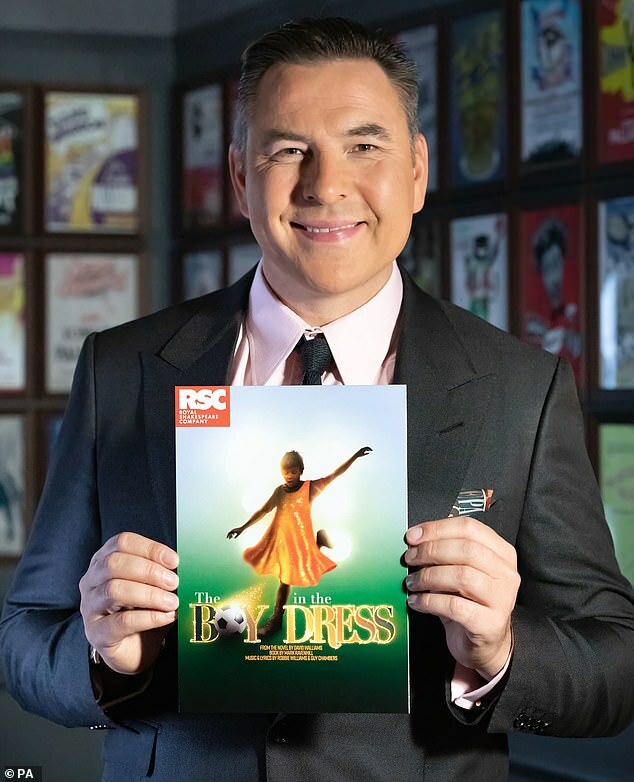 The Royal Shakespeare Company is bringing David Walliams’s book The Boy In The Dress to the stage after more than six years in the making. 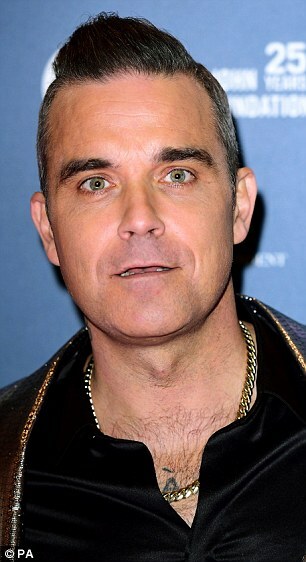 The musical will feature music and lyrics by Robbie Williams and his collaborator Guy Chambers. 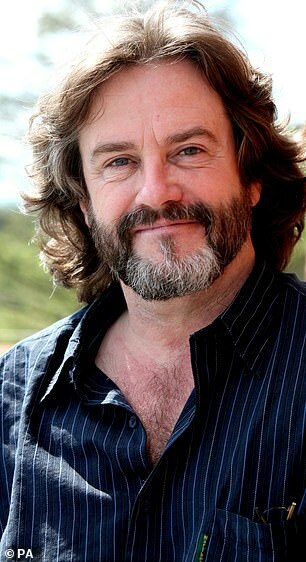 RSC artistic director Gregory Doran, who will direct the show, announced the musical as part of its winter season. The book, about a 12-year-old boy who loves football and dresses, was Walliams’s debut children’s novel, published in 2008. The bestselling author and Britain’s Got Talent judge said the show was a ‘dream collaboration’. Walliams said: ‘It’s now 10 years since The Boy In The Dress was first published and we’ve come a long way in that time. ‘Ultimately, I wanted to write a story that encouraged people to recognise that difference can be celebrated, that it’s OK to be yourself. Williams and Chambers said in a statement: ‘We’re beyond excited to be working with the RSC on our first musical theatre collaboration. ‘We are both big fans of David’s books, so when he approached us about writing the soundtrack to a new musical version of The Boy In The Dress for the RSC, we were genuinely delighted. Mark Ravenhill, who is adapting the novel, said the book was a ‘gripping, entertaining and life-affirming story with all the ingredients of a great stage show’. Other RSC productions this season will include Shakespeare’s King John, at the Swan Theatre, ‘exploring contemporary issues of nationhood’, A Museum In Baghdad by Hannah Khalil, and The Whip by Juliet Gilkes Romero. Deputy artistic director Erica Whyman said: ‘Like Shakespeare’s King John, A Museum In Baghdad and The Whip are plays which aren’t afraid to confront big issues and ideas. ‘What does it mean to be a post-imperial nation? Black-British? Middle Eastern-British? The Boy In The Dress will play for 18 weeks at the Royal Shakespeare Theatre in Stratford-upon-Avon from November 2019 to March 2020. JACK DOYLE: Could Boris’s latest show of disloyalty cost him dear?